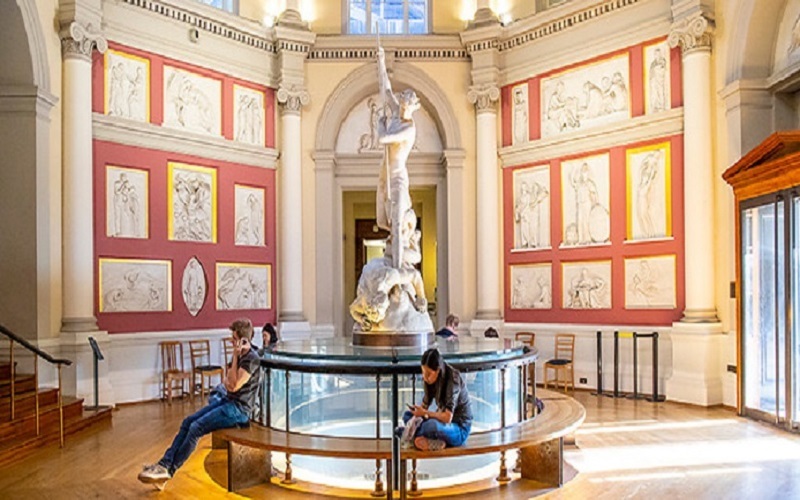 The Department of Greek & Latin (Classics) offers a variety of interdisciplinary Undergraduate, Graduate Taught and Graduate Research Programmes, as well as opportunities for lifelong learning. 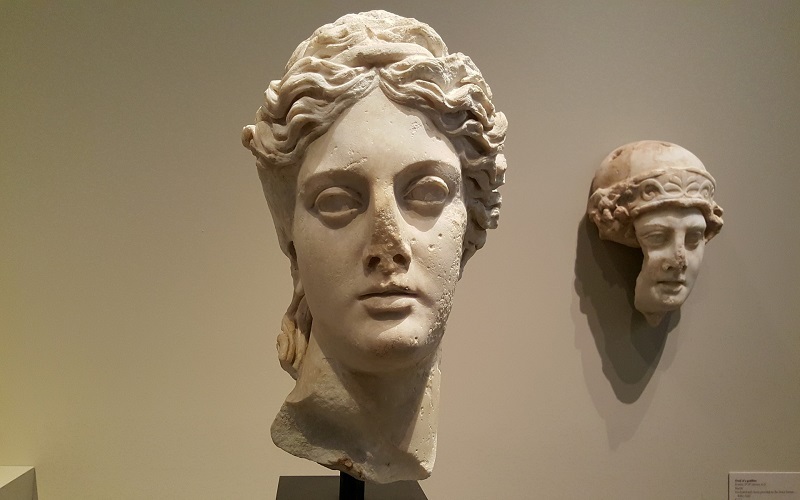 Use the links below to explore study options with the department, which include classical literature, culture and history. Our BA Programmes provide a broad mix of Classics and the Ancient World, and allow you to develop your skills in analysis, organisation, writing and presentation. 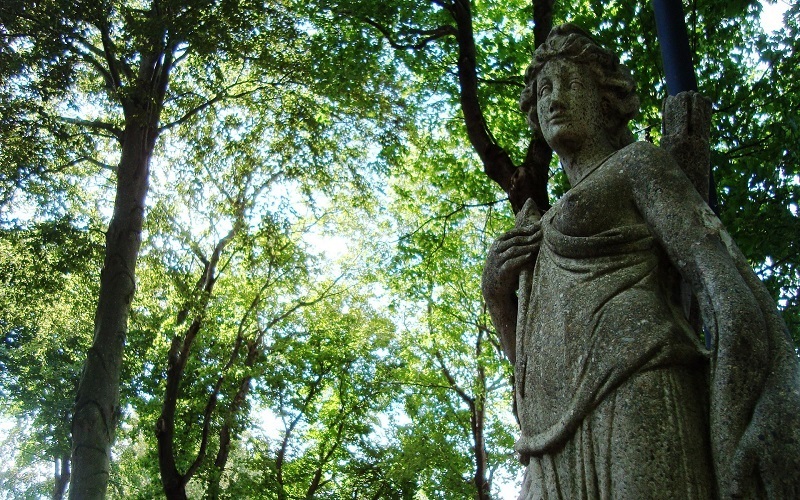 The Department is a leading international centre for Graduate study and Research in the ancient world. We have a thriving Graduate community, with 40-50 students at any time. Find out more about our world-class research and the opportunities for you to join us as a researcher at the Department. The Department welcomes applications for postdoctoral research in areas which fit the Department's research profile. Find out more. 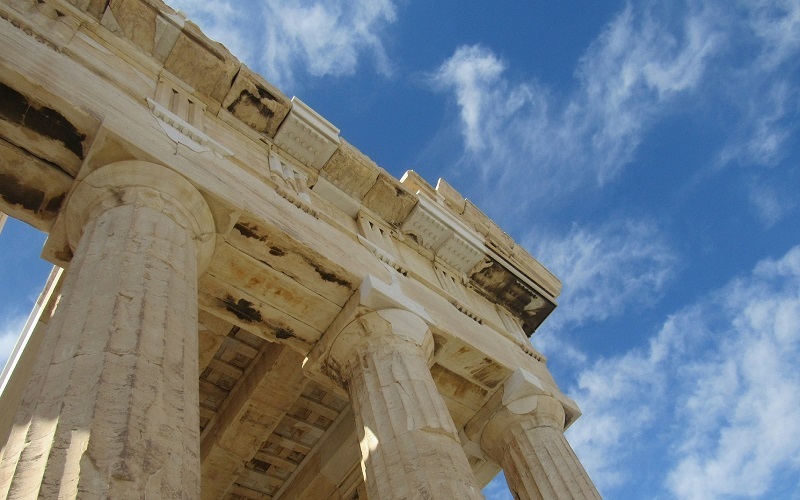 Explore the rich heritage of Greece and Rome on one of our modules, without enrolling as a student. 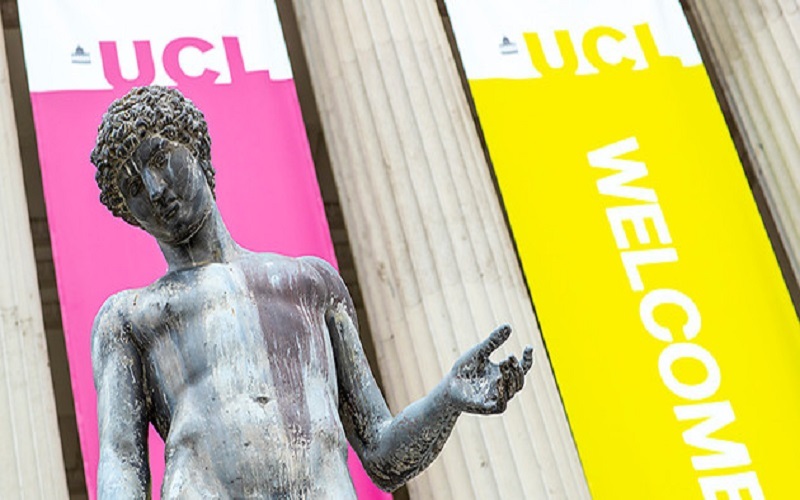 We run a series of Summer Schools throughout July and August, including Classics, Homer, and Ancient Philosophy. Find out more. The Department welcomes visiting students (Undergraduate and Graduate) from around the world. 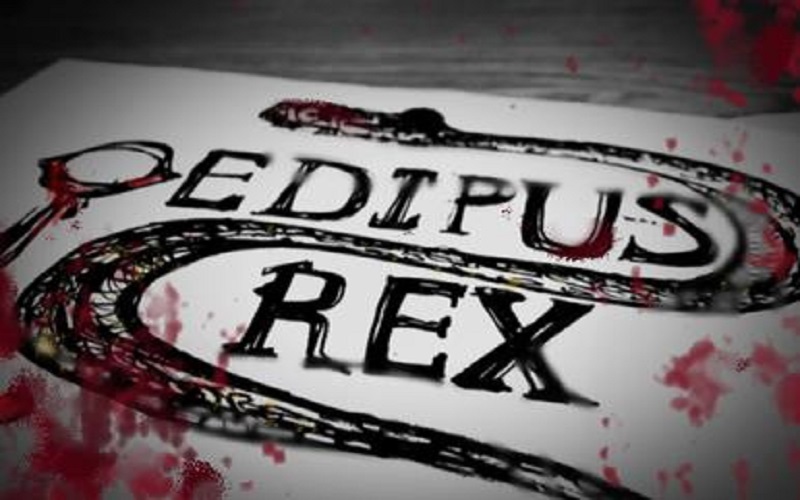 We offer a wide range of courses both in Greek & Latin and in translation. Find out more. Useful information for our current students, including links to Moodle for timetabling. 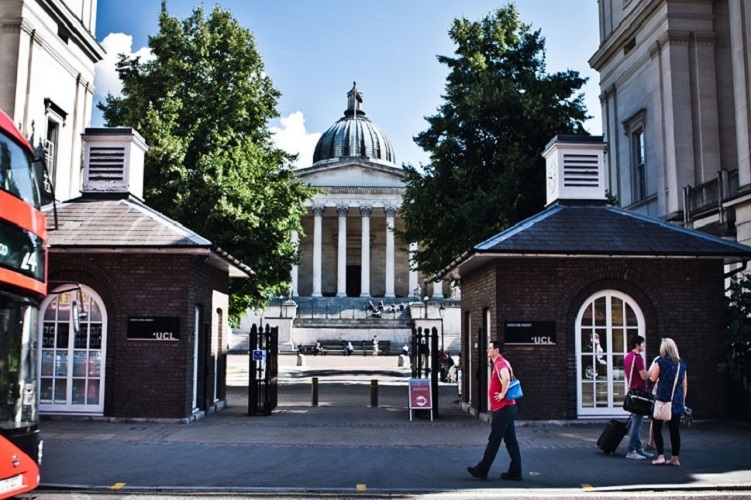 The UCL Classics Society is a student society run by annually elected students. It is a small department-affiliated society. We arrange various social and academic events throughout the year including talks, museum trips and nights out, as well as a christmas dinner and an end of year ball. Find out more using the link below.